Once upon a time, I kept a very detailed spreadsheet of upcoming releases, which I updated on a weekly basis. Nowadays, I'm the complete opposite–unless I happen to see a new release announcement on Facebook or Twitter, I exist in a fog where book releases do not register on my radar at all. As I've said before, there aren't a lot of authors on my auto-buy list anymore. Even for authors I do consider "auto-buy," by the time I figure out they have a new release out it's usually at the library (unless they self-publish of course), so I borrow it there. If I love it, then I can buy it to add to my collection. If not, no loss on my end. 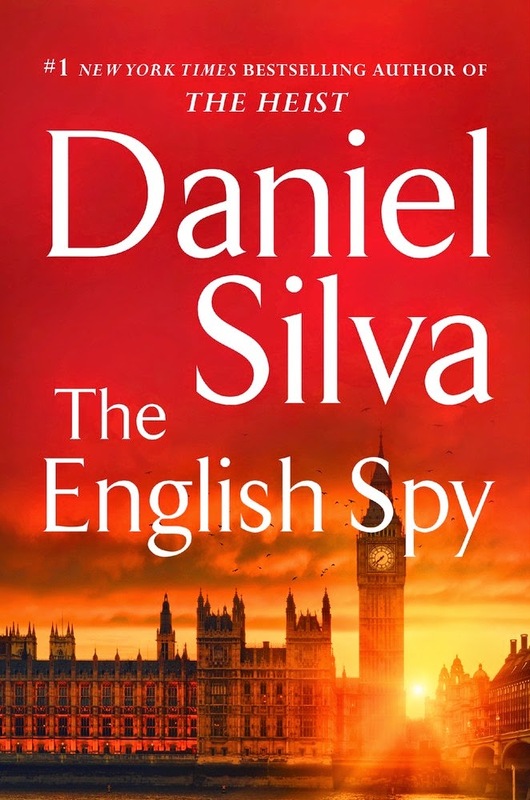 The English Spy by Daniel Silva (June 30th)–Silva's one of my auto-buy authors. I loved The English Girl, and The English Spy's title suggests this book will focus more on Christopher, one of the secondary characters populating the world of super agent Gabriel Allon. That's a good thing, because the book after The English Girl, The Heist, languished a bit. In other news, I really hope Gabriel destroys Isis. 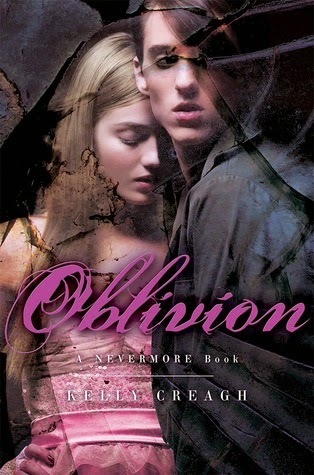 Oblivion by Kelly Creagh (July 28)–I read Nevermore, the first book in this trilogy, wayyyyyyyy back in 2010 and loved it. It was like if Snape and Lily actually hooked up at Hogwarts. The second book, Enshadowed, was meh and skimmable. But! 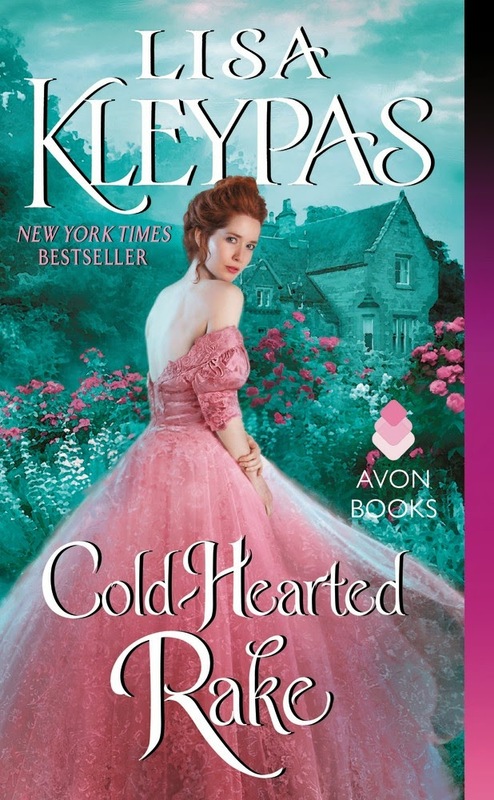 I love Creagh's writing style and I want to find out what happens with Varen and Isobel next, and I've waited far too long for this book to get it from the library. Okay, so I know that's only three books, but for me it's a lot. What are some upcoming releases that are on your radar?